I am a freelance photographer and vector illustrator. Nikon camera. Photoshop and Illustration. 2.905 Stockfotos, Vektorgrafiken und Illustrationen sind lizenzfrei verfügbar. 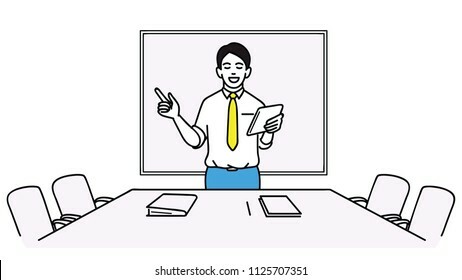 Vector illustration character of young businessman, office worker, in various gestures, holding pen writing blank space, pointing, hand waving, holding fist. Linear thin line art style. 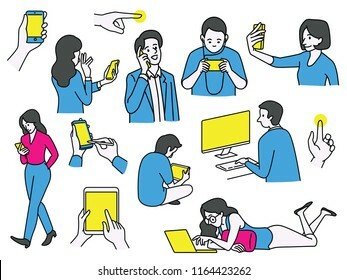 Vector illustration various character of people using technology communication gadget, computer, laptop, smartphone, digital tablet, and acitivities. Outline, linear, thin line art style. 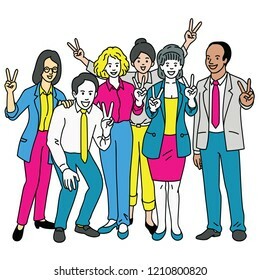 Vector illustration full length character of businessman and woman, teamwork, raising two fingers and hands, to show body language sign in success, victory. Diversity, multi-ethnic, linear art style. Three businessmen, co-workers, colleagues, friends, partners, enjoy looking tablet's screen together at workplace. Vector illustration character, outline, linear, thin line art, hand drawn sketch. 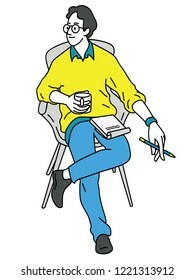 Vector illustration character of young man in casual clothes, sitting relax, holding cup of coffee, thinking and planning something as freelancer. Line, linear, hand drawn sketch design. 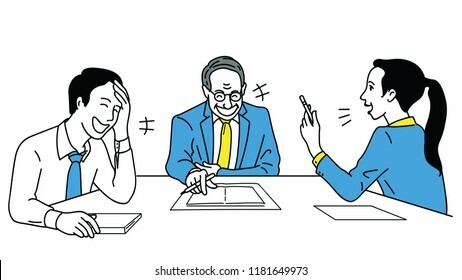 Businesswoman telling funny story or joke during meeting, and her team burst out laughing. Business concept in person who has sense of humor. Outline, linear thin line art. 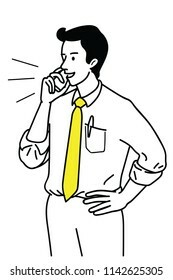 Vector illustration character of young businessman, preparing himself for upcoming meeting. Outline, linear, thin line art, hand drawn sketch. 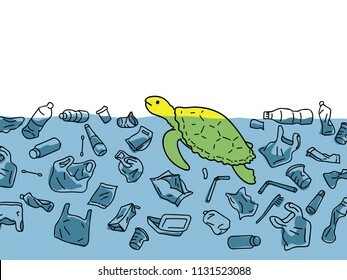 Vector illustration of sea turtle in sea water, surrounding with garbage and plastic in concept of water pollution environmental problem. 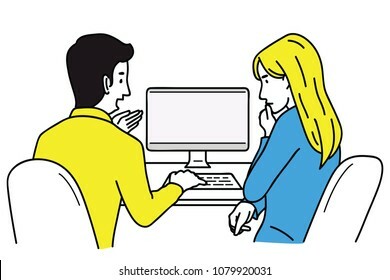 Vector illustration character of businessman and woman, office worker, training for new trainee, internship with computer screen, sitting at desk. Outline, linear, hand drawn sketch design. 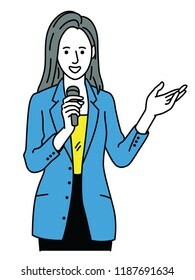 Vector illustration character of businesswoman, speaking, holding microphone, stretching one hand presenting to blank space. Outline, linear, thin line art, hand drawn sketch. 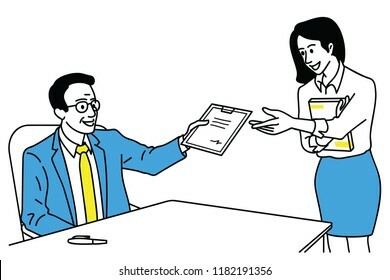 Vector illustration character of businessman, manager, sign dontract document and giving back to secretary. Outline, linear, thin line art, hand drawn sketch design, simple style. 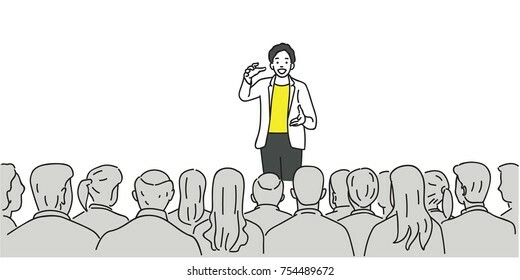 Creative man giving a talk on stage to audience in the conference hall. Outline, thin line art, linear, doodle, cartoon, hand drawn sketch design. 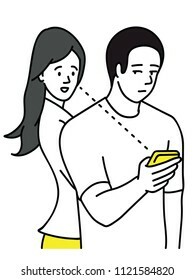 Vector illustration character portrait of young businessman, holding and talking on smartphone. Outline, linear, thin line art, hand drawn sketch design, simple style. 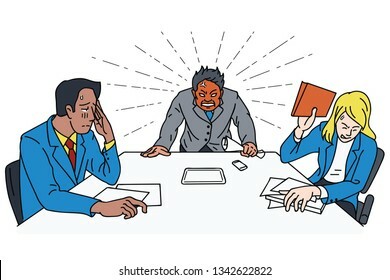 Angry and frustrated boss at meeting table, business cocept in red head businessman, bipolar emotion at work. Vector illustration, line, linear, thin line art, hand draw style. 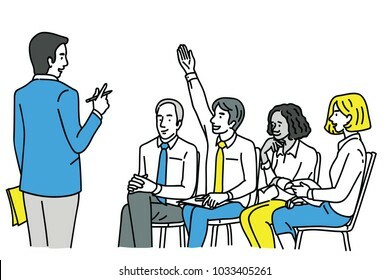 Young confident businessman, raising hand to ask question at workshop or training. Diversity, multi-ethnic. Outline, linear, thin line art, hand drawn sketch design. 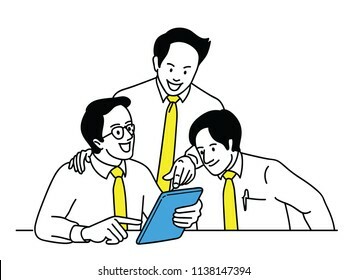 Three businessmen, manager with young office workers, multi-ethnic, diversity, enjoy looking tablet's screen together at workplace. Outline, linear, thin line art, hand drawn sketch design. 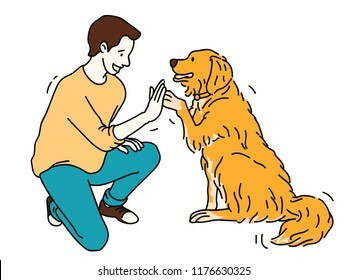 Young man, kneel down, giving high five with Golden Retriever dog. Outline, linear, thin line art, hand drawn sketch design. 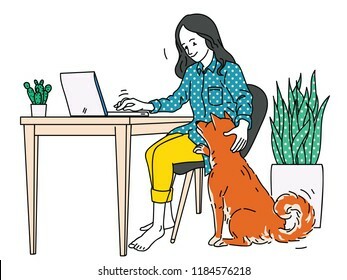 Happy woman working at home, sitting on desk with typing laptop computer, enjoy playing with her beloved dog who is best friends. Outline, linear, thin line art style. 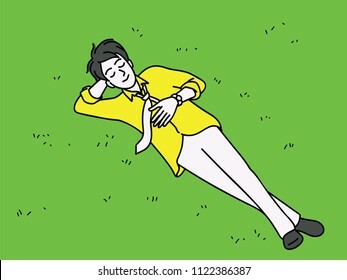 Top view of happy man, lying down on grass ground, smiling and relaxing in break time. Outline, linear, thin line art, hand drawn sketch design, simple style. 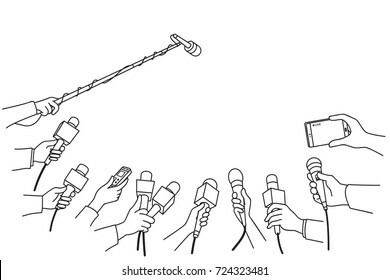 Various press reporter hands with microphones and recorder in press interview. 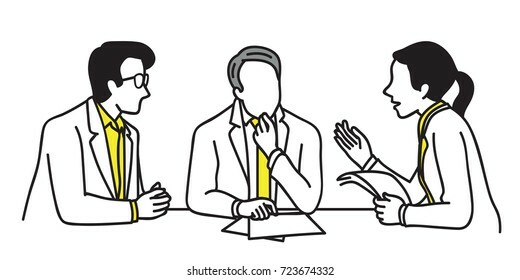 Politics, business, press interview, news, concept. Outline, linear, thin line, hand drawn sketch design, simple style. 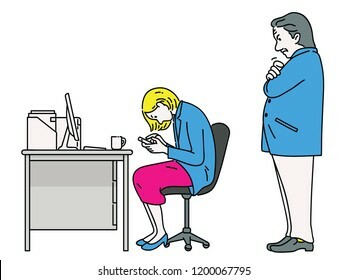 Unhappy boss or manager feel angry when he finds his female employee using smartphone, playing game and social network during working time at her desk. Line, linear, sketch style. 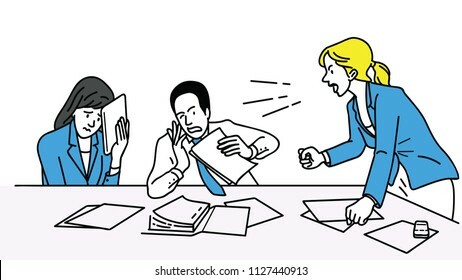 Angry businesswoman, boss or manager, holding fists, shouting to her team at meeting table. Outline, linear, thin line art, hand drawn sketch design, simple style. 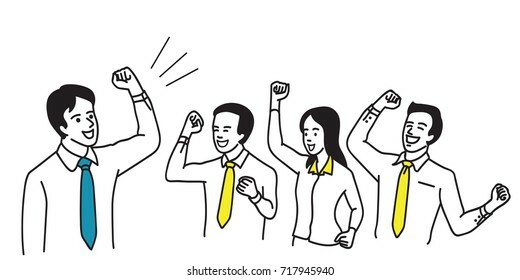 Businessman in teamwork, clenched fist raising in the air with cheering happiness expression. 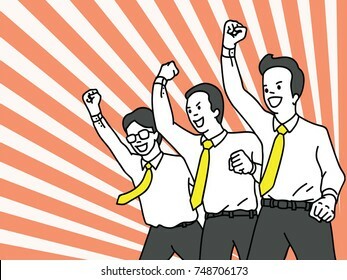 Success, winning, happy, celebration, motivation concept. Outline, linear, thin line art design. 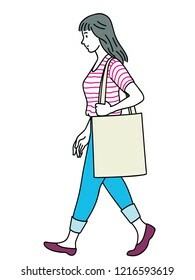 Vector illustration full length character of pretty woman, carrying canvas bag, walking. Outline, linear, thin line art, hand drawn sketch design, simple style. 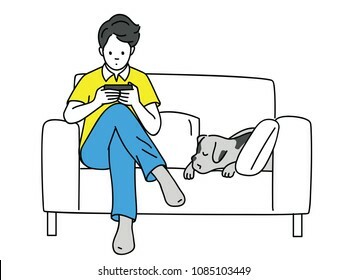 Young man, using smartphone, looking at screen, playing game or watch media, sitting on sofa, with dog sleeping. Outline, linear, thin line art, hand drawn sketch. 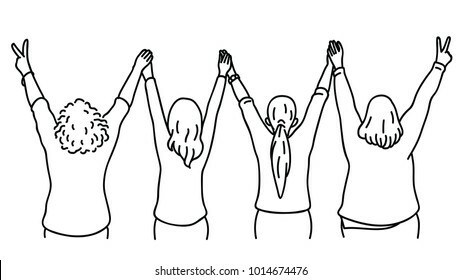 Character portrait of woman, turn backwards, raising hands in the air, holding together, in concept of having fun, celebration, fighting, or friendship. Diversity, multi-ethnic, hand drawn sketch. 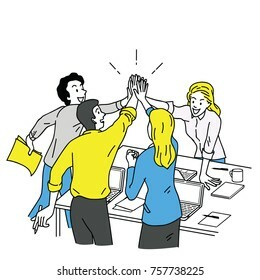 Group of businesspeople, man and woman, giving high five in business concept of corporate, success, congratulation. Outline, linear, thin line art, hand drawn sketch design, simple color style. 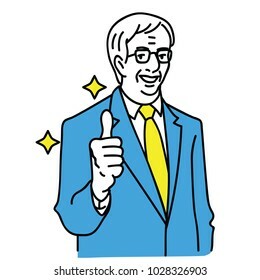 Vector illustration character portrait of senior businessman, manager, leader, boss, politician giving thumb up. Outline, linear, thin line art, hand drawn sketch design. 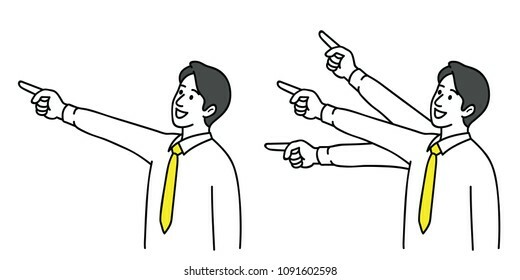 Vector illustration character of male office worker, with finger and pointing at blank space. Outline, linear, thin line art, hand drawn sketch design, simple style. 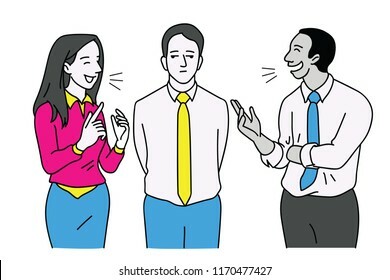 Man standing between two friends who keep talking and chatting joyfully, but he feels bored and nonparticipant. Vector illustration character, outline, linear, thin line art, hand drawn sketch. 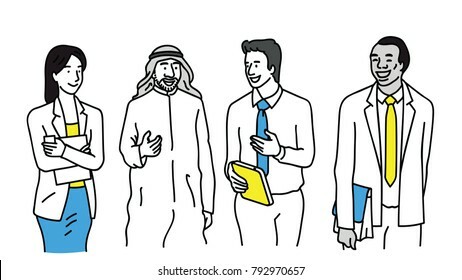 Abstract vector illustration, group of businessmen, having happy conversation together, with long nose. 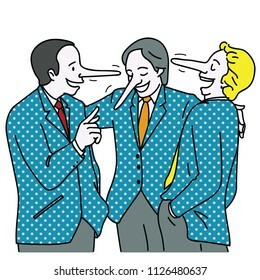 Metaphor to liar person, concept of lying to each other. 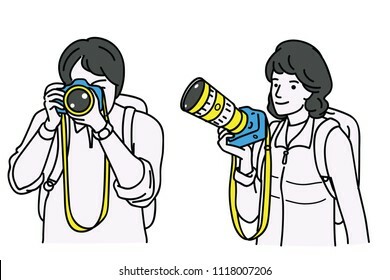 Vector illustration character portrait of male and female photographers, cameraman, holding camera in hand with carrying bag. Outline, linear, thin line art, sketch design, simple style. 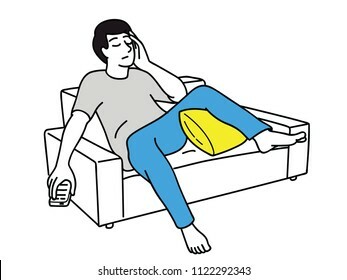 Vector illustration character of man sitting at sofa in living room, feeling stressed or headache, alone. Outline, linear, thin line art, hand drawn sketch design. 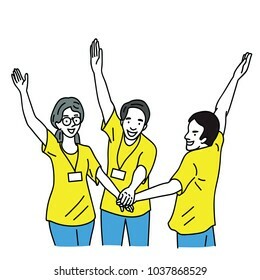 Happy and cheerful young volunteers holding and raised hands together. Outline, thin line art, hand drawn sketch, simple style. 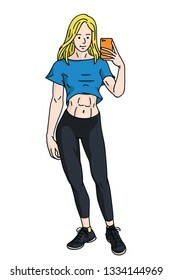 Young fitness man with muscular body, standing and taking selfie with smartphone, concept of healthy and stength lifestyle. Line, linear, thin line art, vector character style. 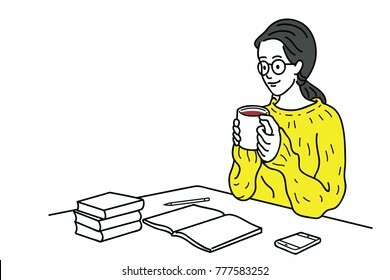 Happy young woman, knitted shirt in winter fashion, spend relaxing time with hot coffee during writing on her desk. Education concept. Outline, linear, thin line art, hand drawn sketch, doodle. 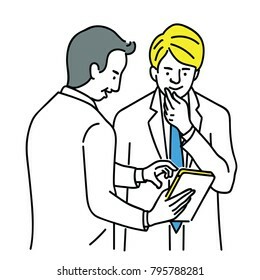 Vector illustration of businesspeople, man and woman, talking, sharing idea, finding solution, solving problem, discussion. Multi-ethnic, diverse, various pose. Linear thin line art style. 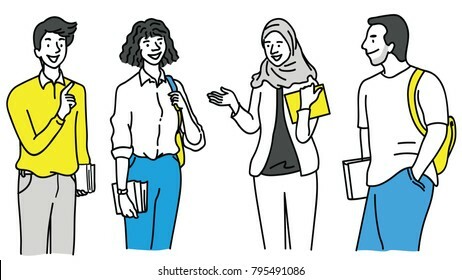 Vector illustration various character of young various college students talking, diversity, multi-ethnic, african, asian, muslim, and caucasian. Outline, linear, hand drawn sketch. 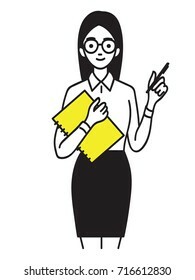 Vector character of businessman as leader, motivate teamwork by holding fist and raising hand in successful gesture. Outline, linear, thin line art, cartoon, hand draw sketch design, simple style. 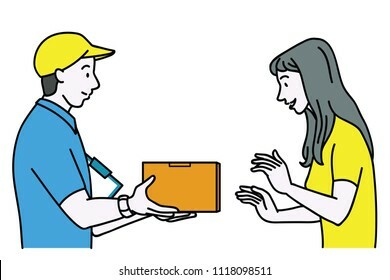 Vector illustration portrait character of delivery service man giving parcel to female customer. Outline, linear, thin line art, hand drawn sketch design, simple style. 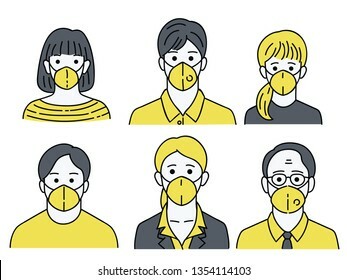 Vector illustration character portrait of various people, man woman, young and old, wearing mask to protecting bad dusk pollution. Linear, line, sketch, simple style. 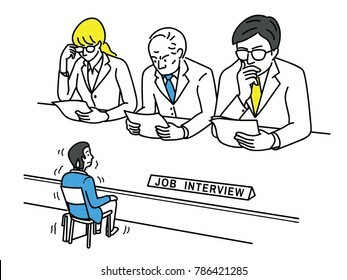 Funny vector illustration of young man, an applicant, feel nervous and himself very small size during job interview, business concept of stressed, worried; nervous in looking job. 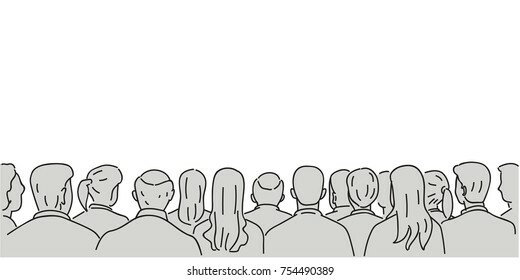 Vector illustration character of audience in the conference hall background with blank space for your text and design. Outline, thin line art, linear, doodle, cartoon, hand drawn sketch. 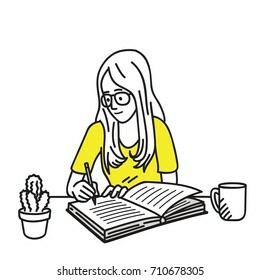 Vector illustration character of businesswoman, office worker, holding document file, chin up, and thinking of something with blank space. 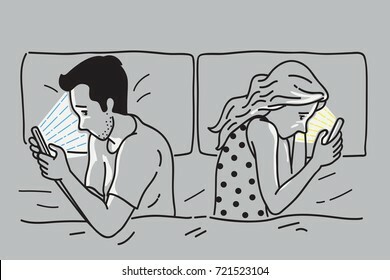 Suspicious woman try to looking and spying by reading her boyfriend's smartphone from behind when he is not aware of privacy. Outline, hand drawn sketch design. Happy and smiling pretty young girl with glasses, writing diary on her working desk. Vector illustration character, cartoon, outline, thin art line, linear, hand drawn sketch design, simple style. 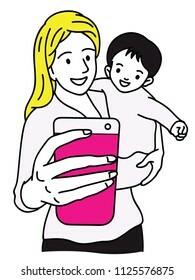 Vector illustration character of happy mother holding smartphone, taking selfie with her child. Outline, linear, thin line art, hand drawn sketch design, simple style. 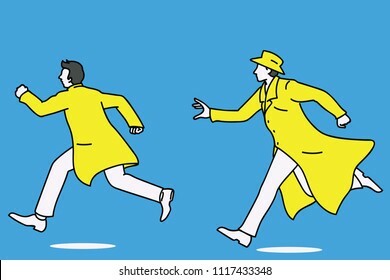 Detective running and chasing a man who try to run away. Outline, linear, thin line art, doodle, cartoon, hand drawn sketch design. 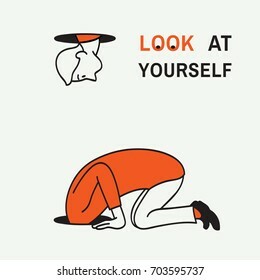 Abstract vector illustration of man kneel down and looking at a hole to look after something but find himself to look at his own body, concept of look at yourself. Hand drawn sketching, linear, style. 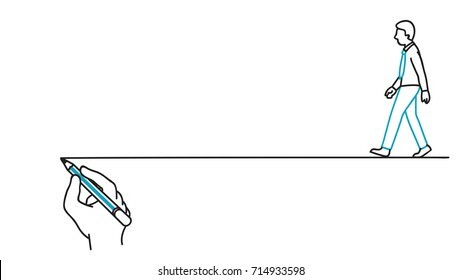 Businessman walking following on guide line written by man's hand holding pencil. 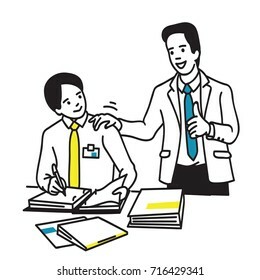 Business concept in leadership, guidance, solution. 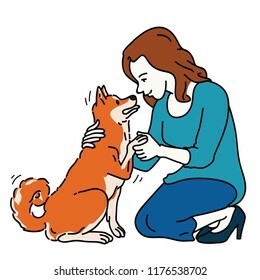 Young pretty woman, kneel down and greeting cute Japanese Shiba Inu dog, expressing friendship, cheerful, happiness, in concept of dog best friend. Outline, linear, thin line art style. 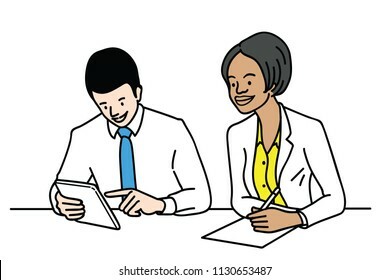 Vector illustration character of businesspeople, man and woman, multi-ethnic, caucasian and African ethnicity, working corporate at office table. 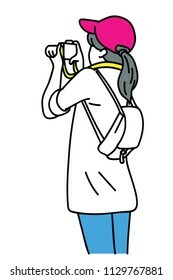 Vector illustration character of girl, female teenager, holding camera, looking at screen aiming to shooting photograph. Outline, linear, thin line art, hand drawn sketch, simple style. 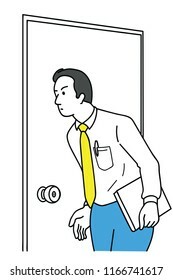 Young businessman, office worker, standing, eavesdropping or spying at the door. Outline, hand drawn sketch, thin line art, simple style. 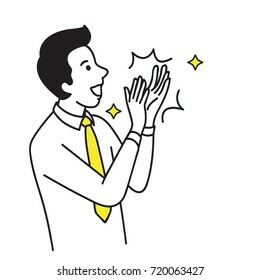 Vector illustration portrait character of businessman, happy, smiling, clapping hand to celebrating or congratulation. Outline, linear, thin line art, doodle, hand draw sketch design. 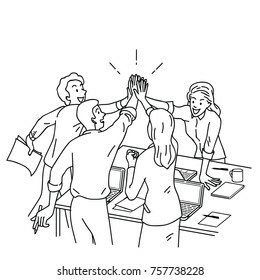 Group of businesspeople, man and woman, giving high five in business concept of corporate, success, congratulation. Outline, linear, thin line art, hand drawn sketch design. Young man and woman lying down on floor, enjoying watching laptop's screen with blank space. Technology concept. Outline, thin line art, linear, hand drawn sketch design. 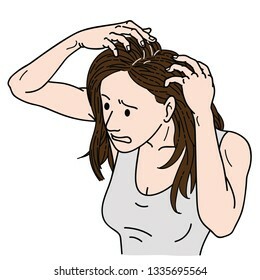 Woman looking at mirror and feel herself nervous with grey hair problem, unhealthy concept. Cartoon vector illustration character, line, linear, thin line art, hand draw sketch style. 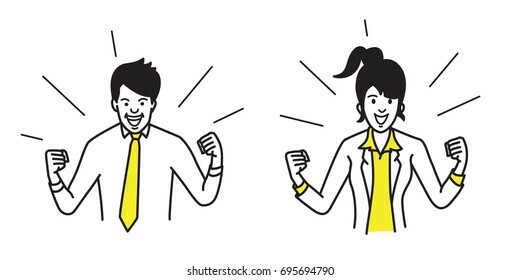 Businessman and businesswoman, holding fists both side, in concept of winning, success, celebrating, excited. Outline, contour, line, art, doodle, hand drawn, sketch, cartoon, simple design. Fitness and muscular young woman, holding smartphone, taking selfie, healthy lifestyle concept. Vector illustration character, linear, thin line art style, hand drawn sketch. 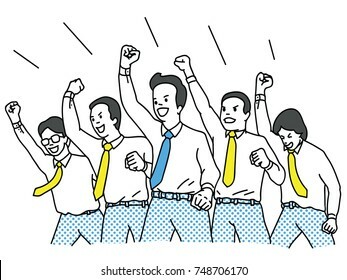 Businessman, office worker, clenched fist raising in the air with cheering happiness expression. 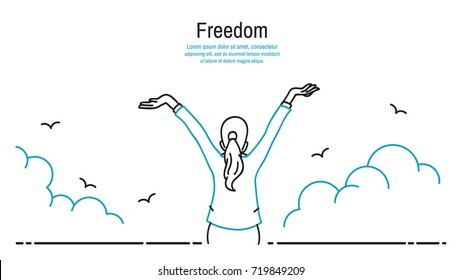 Success, winning, happy, celebration, motivation concept. Outline, linear, thin line art design. 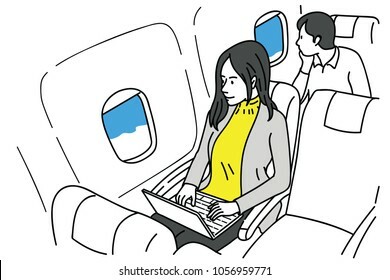 Vector illustration character of young pretty woman, working on laptop in airplane, sitting near window, looking out in happy expression. Outline, linear, thin line art, hand drawn sketch. 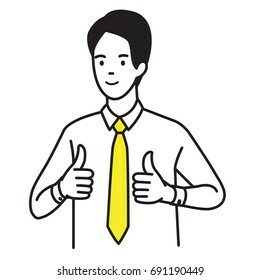 Young intern office worker get good compliment, thumb up hand sign, from professional executive businessman. Business concept in internship, trainee, apprentice. Outline, linear, hand draw sketching. 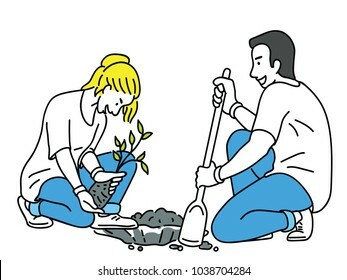 Young volunteers, helping to plant sprout of tree in public social activity. Outline, linear, thin line art, hand drawn sketch design, simple style. 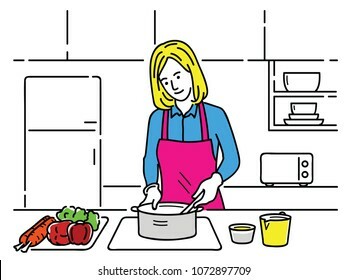 Vector illustration of young pretty woman, cooking alone in the kitchen in concept of dieting, healthy, housewife lifestyle, or prepare for food. Outline, linear, hand drawn sketch style. Young pretty female trainee holding notebook with pen, smiling and confident. 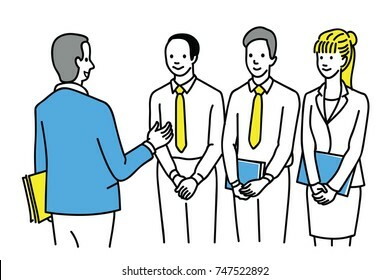 Business concept in trainee, intern, apprentice. Outline, linear, thin line art, hand draw sketch design, simple style. 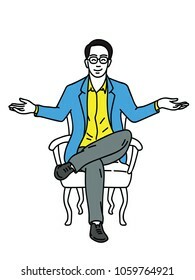 Vector illustration of young businessman, sitting on armchair, cross legged, stretching hands, smiling, and happy expression. Outline, linear, thin line art, hand drawn sketch design. 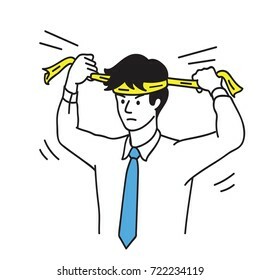 Vector illustration character portrait of young businessman or office worker, feel excited and fitness to work, tie headband on his head, in sign of ready for hard working. Hand draw sketch design. 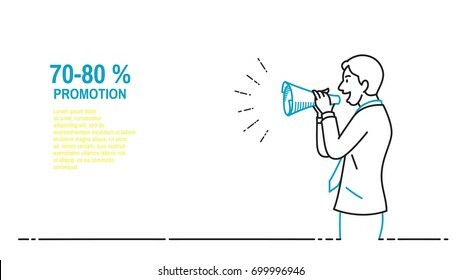 Businessman speaking with paper megaphone, announcement, warning, note, notification, promotion, advertisement, communication concept. Outline, thin line art, hand drawn sketch design, simple style. 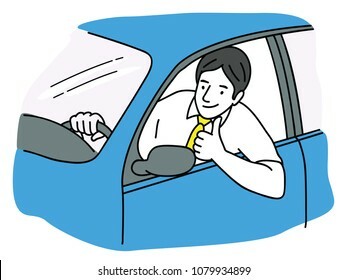 Vector illustration of young man, giving thumb up, smiling, happy, in new car. Outline, linear, thin line art, hand drawn sketch design. 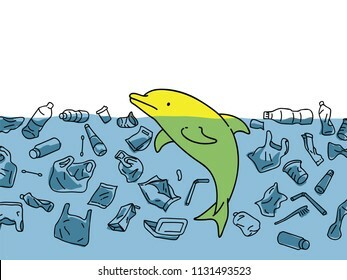 Vector illustration of cute dophin in sea water, surrounding with garbage and plastic in concept of water pollution environmental problem. 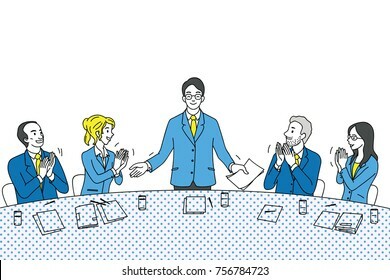 Funny illustration character of boring businessman who try to talk with other friends but no one want to listening to him because of his boring manner, or having relationship problem with colleague. 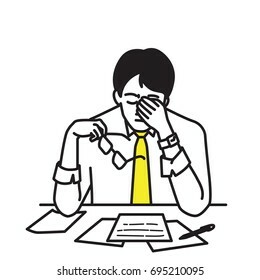 Vector illustration portrait character of businessman, sitting at his table, workplace, covering his face with hands, holding glasses to relax, expressing stressed emotion. Outline, hand drawn design. 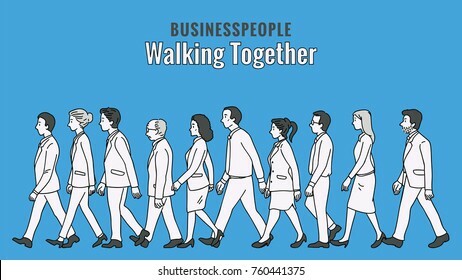 Vector illustration full length character of businesspeople, man and woman, walking together in the same direction, multi-ethnic, side view. Outline, linear, thin line art, hand drawn sketch. 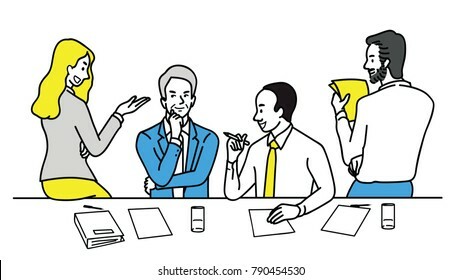 Character of business people meeting at table, business concept in discussion, presentation, planning, cooperation. Outline, linear, contour, thin line art, doodle, hand drawn sketch design. 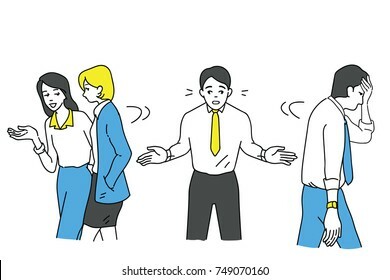 Vector illustration character of diverse, multi-ethnic businesspeople, man and woman, walking, talking, discussing, greeting. Outline, linear, thin line art, hand drawn sketch design. 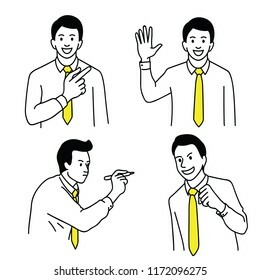 Vector illustration portrait of businessman showing two thumb up gesturing in very good hand sign, concept in satisfy, approval, or well done expression. Outline hand draw sketch design, simple style. Young businesssman feel proud, get applauding and satisfaction from colleague, friends, parters, team at the end of conference. 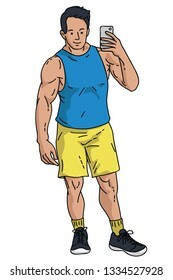 Diverse, multi-ethnic character. Outline, linear, thin line art, sketch. 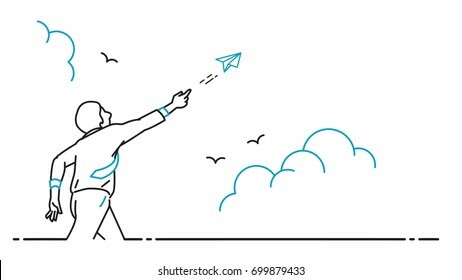 Businessman playing with flying paper origami airplane, flying into the sky, business concept of dream, freedom, startup, inspiration. Outline, thin line art, hand drawn, sketch style, simple design. 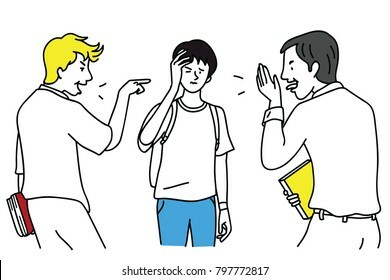 Two school teen students bullying another at school. Vector illustration character, outline, linear, thin line art, hand drawn sketch design, simple style. Senior businessman giving advise, training, explanation to his team work, man and woman, diversity, multi-ethnic. Outline, linear, thin line art, hand drawn sketch design, simple style. 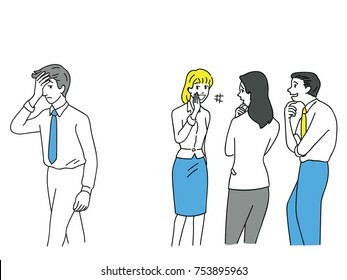 Group of businessman and woman, office workers, bullying an unhappy man at workplace. Outline, linear, thin line art, doodle, hand drawn sketch design. 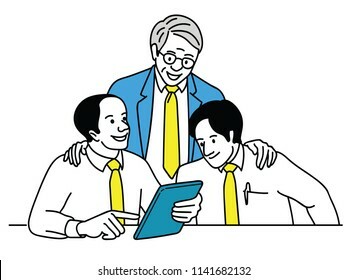 Businessman holding and showing tablet with touching screen to his partner, friend, colleague, customer. Outline, linear, thin line art, hand drawn sketch. 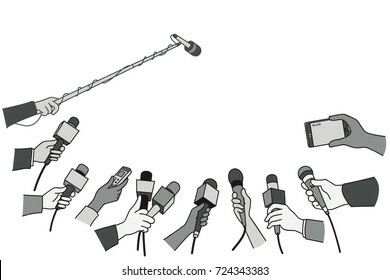 Various press reporter hands with microphones and recorder in press interview. Politics, business, press interview, news, concept. Outline, linear, thin line art, hand drawn sketch design, monotone. 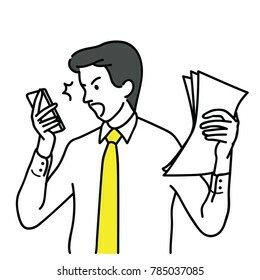 Businessman, office worker, shocked and surprised with smartphone, having problem and trouble. Outline, linear, thin line art, hand drawn sketch design, simple style. 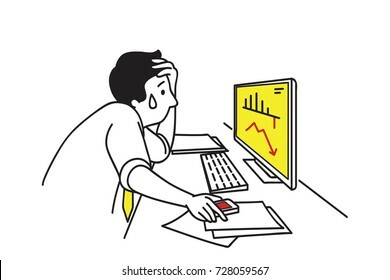 Vector character portrait of businessman, depressed and stressed, put hand on forehead, looking computer screen with falling graph of stock market. Outline, linear, hand drawn sketch design. 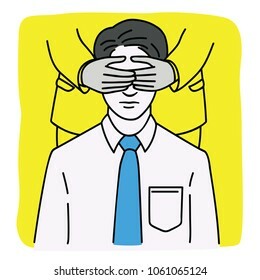 Portrait of young businessman being covered eyes by hands from behind, metaphor to people get blind, not allow to see or to know by someone. Outline, linear, thin line, hand drawn sketch. 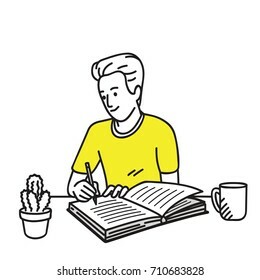 Happy and smiling young man writing diary on his working desk. Vector illustration character, cartoon, outline, thin art line, linear, hand drawn sketch design, simple style. 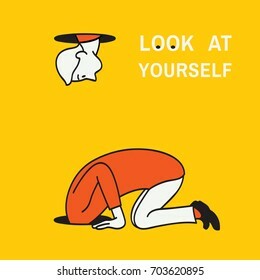 Abstract illustration of man kneel down and looking at a hole to look after something but find himself, concept of look at yourself. Hand drawn sketching, linear, white background, simple color. 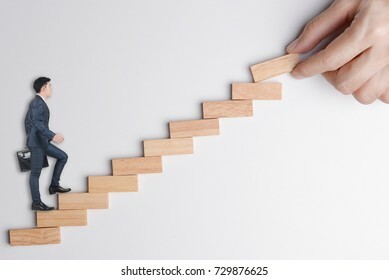 Businessman stepping up on stairway, following hand put wood block to make rising way to keep raising up or growing business. Abstract background to leader brings follower to success. 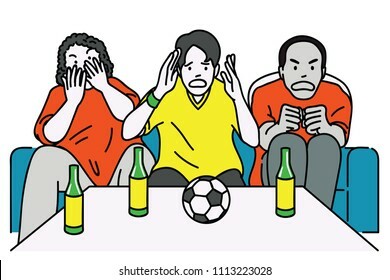 Group of diverse, multi-ethnic men, sitting on sofa, watch football match on television, cheering with excited expression. Outline, linear, thin line art, hand drawn sketch design. 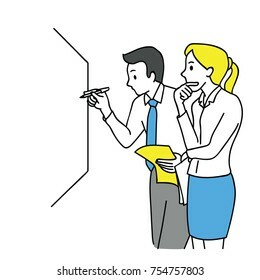 Businessman and woman, writing on white board, thinking and discussing, business concept in partnership, teamwork, coworkers, corporate. Outline, linear, thin line art, hand drawn sketch design. 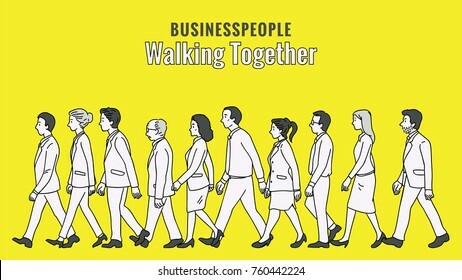 Vector illustration full length character of businesspeople, man and woman, walking together in the same direction, diversity, multi-ethnic. Outline, linear, thin line art, hand drawn sketch. 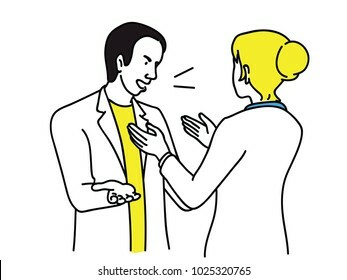 Businesswoman try to calm down angry businessman, who is in quarreling, arguing, in rage. Outline, linear, thin line art, hand drawn sketch. 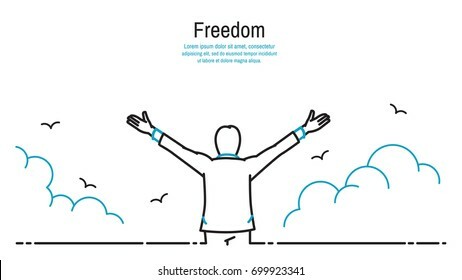 Happy businessman standing and stretching two hands towards sky, business concept in freedom, happiness, peaceful. Outline, thin line art, linear, hand drawn sketching design, simple style. 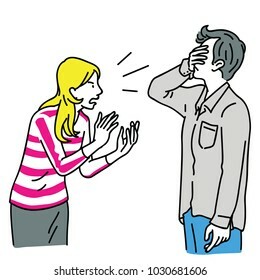 Blonde and young woman, angry and screaming to her husband who covering face with hand. Outline, thin line art, linear, hand drawn sketch design. Businesswoman speaking with paper megaphone, announcement, warning, note, notification, promotion, advertisement, communication concept. Outline, thin line art, hand drawn sketch design, simple style. 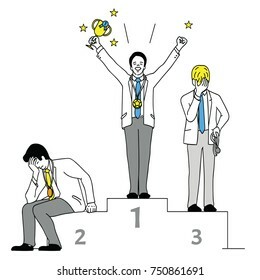 Vector illustration character of businessman, winner who hold trophy in the first place and loser. Outline, linear, thin line art, hand drawn sketch design, simple style.